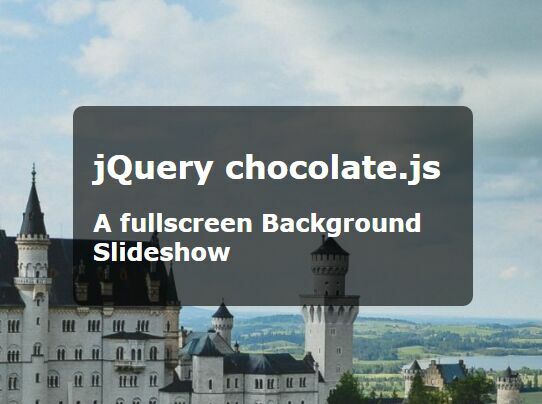 All the Free jQuery Plugins about 'background slideshow' are listed here. A jQuery plugin used for generating a responsive fullscreen slideshow with Ken Burns effects based on CSS3 transforms and animations. 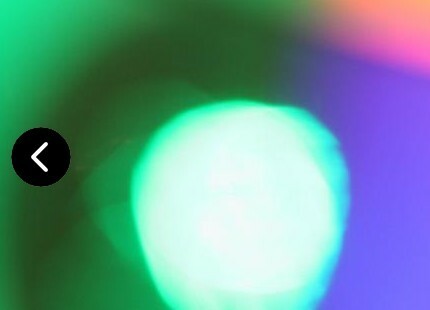 A minimal, simple-to-use, jQuery based, cross-fading slideshow that dynamically loads backgrounds from an array of images. 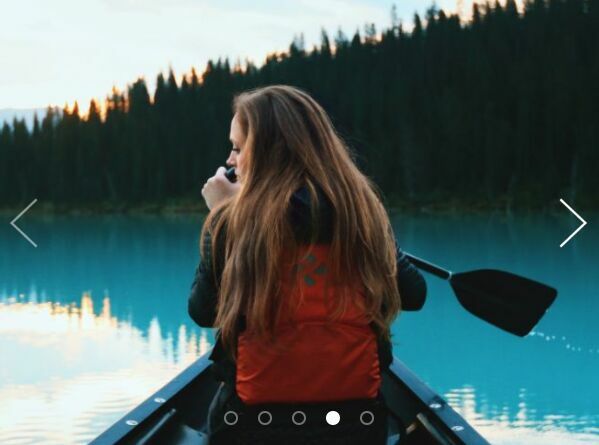 backstretch is an easy to use jQuery plugin that enables you to add awesome background images with slideshow effects to your webpage or any HTML element. Vegas is a amazing jQuery Plugin for adding beautiful fullscreen backgrounds to your webpages. A lightweight and easy-to-use jQuery plugin for presenting an array of images as backgrounds in a fullscreen, responsive slideshow. 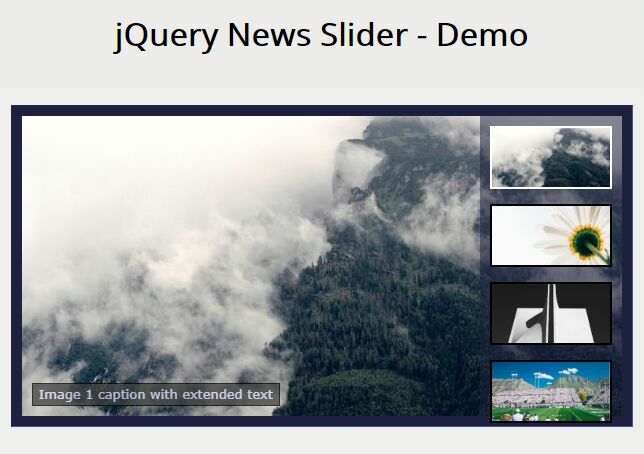 The sliderBox jQuery plugin makes it easier to create a fancy slider with support for image captions, thumbnails navigation, and fade/slide transitions. 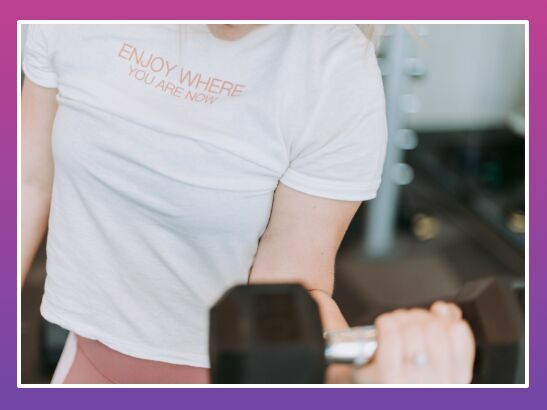 This is a minimal, responsive, flexible jQuery background image slideshow/carousel plugin that has the ability to load background images on demand. sliderResponsive is a tiny jQuery plugin for creating a fully responsive background image carousel/slider/slideshow with animated captions and pagination/navigation controls. bgChange is a small jQuery background slideshow plugin that automatically switches between background images with a cool configurable transition effect. Just another jQuery slider/carousel/slideshow plugin that allows for sliding through a series of background images with smooth transitions. 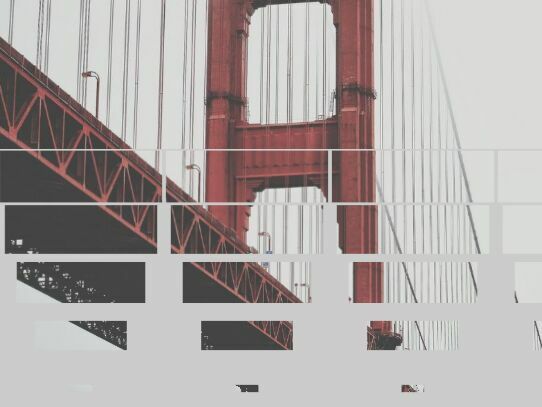 Full Clip is an ultra-light (1kb minified) jQuery plugin used for creating a responsive, automatic, full-window, cross-fading background image slideshow using CSS3 properties. slidesbg.js is a jQuery plugin which takes an array of images and converts them into a responsive, dynamic, fully configurable background carousel with custom controls. Crosscover is a small jQuery plugin for creating a image carousel / slideshow with smooth CSS3 transition effects based on Animate.css. NOSlideShow is a responsive, dynamic jQuery slideshow plugin which automatically loops through a sequence of background images with a cross-fading effect. MaxImage is a jQuery Slideshow plugin that allows you to use jQuery Cycle plugin as a Fullscreen Slideshow. 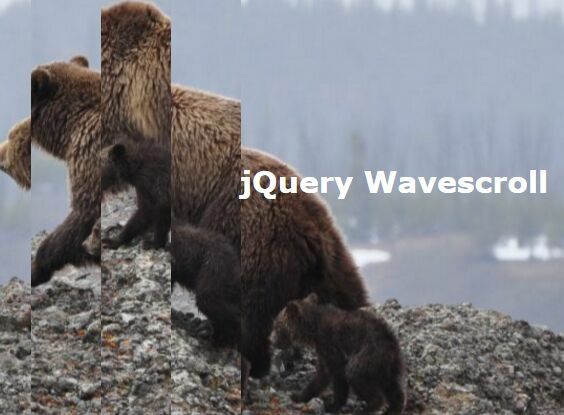 It supports almost all of jQuery Cycle’s functions, transitions, etc. Yet another jQuery based fullscreen responsive carousel plugin which rotates through a group of background images with custom text using CSS3 transforms and transitions. 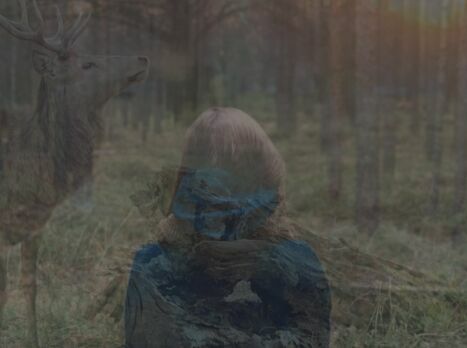 fadeImg.js is a really small jQuery plugin that helps you create a responsive, automatic, cross-fading background-image slideshow on the webpage. Harper Banner is an ultra-light jQuery plugin for creating a responsive fullscreen slideshow that automatically fades through a list of background images at a specific speed. 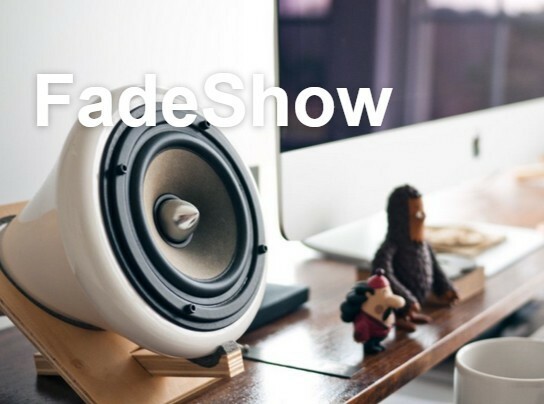 FadeShow is a jQuery plugin for creating a responsive full page background image slideshow with CSS3 based crossfade transitions. Just another jQuery responsive slideshow plugin which automatically fades through a list of slides with background images just like a carousel slider. pureSlider is a jQuery / Zepto background image slider plugin that utilizes CSS3 transitions and transforms for subtle image zoom transition effects. jQuery Mb BgndGallery is jQuery plugin that allows you to make suggestive slideshow of images as background of your page. imgCrossfade is a lightweight, responsive, cross-browser jQuery slideshow plugin which fades through a set of images or backgrounds at a given speed. A simple, responsive, fullscreen jQuery slideshow plugin that rotates the images with a z-index behind the page content to give the appearance of a background image. A responsive, mobile-friendly background slideshow which automatically applies the user specified CSS background properties based on the screen orientation. chocolate.js is a simplest responsive fullscreen slideshow which allows you to fade through an array of background images at a specific speed. 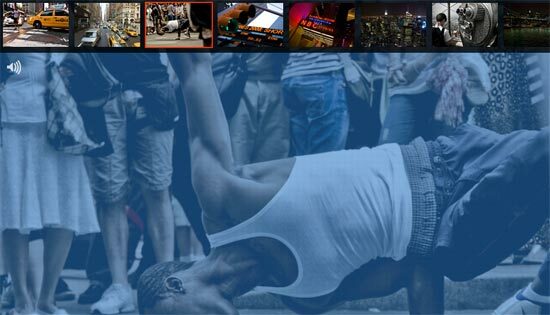 slidesbg.js is a simple, configurable and multi-purpose jQuery plugin used for generating a background slideshow from an array of images you specify. Wavescroll is a fancy, touchable slideshow which allows the use to scroll through a set of background images with a cool 'Wavescroll' animation effects. RotateBG is a very small jQuery plugin which allows to fade through an array of background images like a fullscreen slideshow. skippr is a simple, lightweight and easy to use jQuery slideshow plugin with following features: Fully responsive; Auto resize and center the image on page resized and etc. Just another jQuery background slideshow plugin which fades through an array of background images within a specific container. 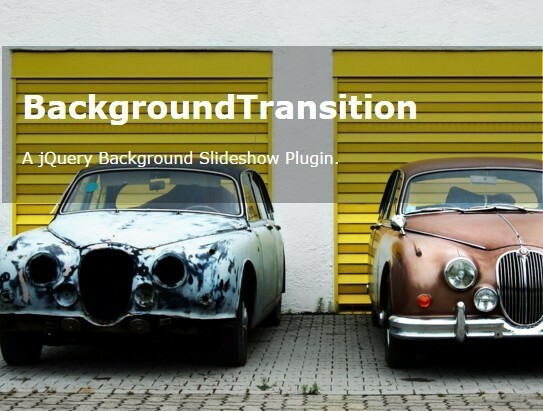 BackgroundTransition is an ultra-light (2kb minified) jQuery plugin for creating automatic, smooth fade in/out transition effects between background images. 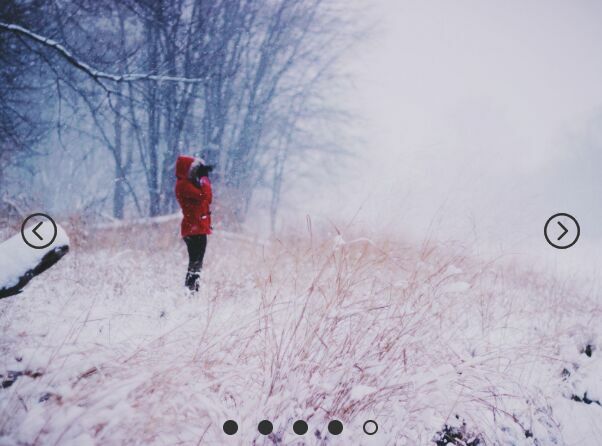 A dead simple jQuery slideshow / carousel component that allows for looping infinitely through a group of background images with a CSS3 based transition effect. Mini BgSwitcher is an ultra-light jQuery plugin used to switch background images of your webpage / container like an image slider or a fullscreen background slideshow. 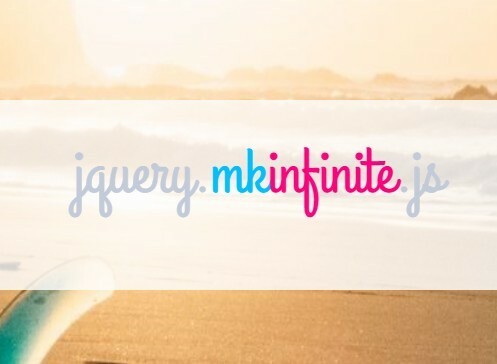 mkinfinite is a tiny jQuery plugin which allows you to loop through an array of background images of a specified container with a zoom animation. poposlides is a lightweight jQuery plugin that converts a list of images into a responsive, fullscreen, automatic, cross-fading carousel slider. pslider is a concise jQuery plugin that takes a group of links with background images and converts them into an automatic banner slideshow with a crossfade transition effect. Background Switcher is a minimalist jQuery plugin used to create a responsive, full-page, auto-rotating image slideshow / slider for your website background. 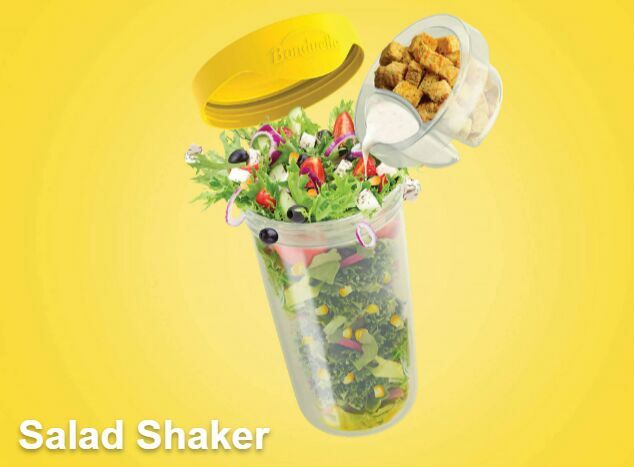 A responsive, full width, automatic slideshow from an array of background images, with a subtle image zoom effect. blicker is a simple jQuery plugin switches the background images of your web page to create a fullscreen background slideshow effect. 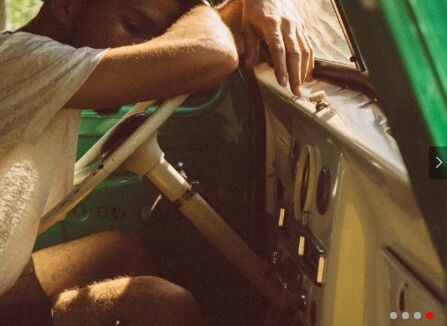 An extremely simple jQuery plugin to display a set of images as a background carousel/slideshow with cross-fade transitions. 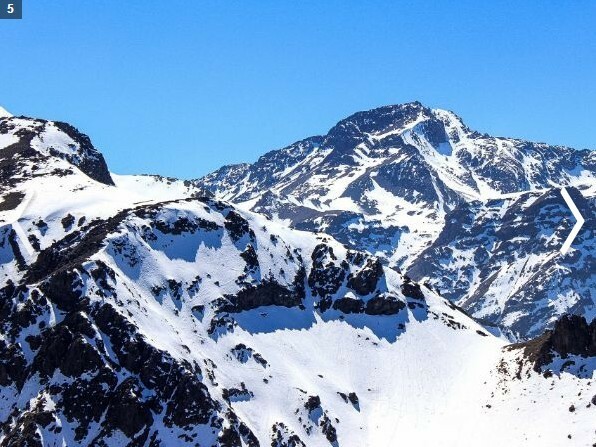 A full screen background image slider plugin that automatically resizes and centers the images while preserving their aspect ratios to adapt your slider for any device. easybg.js is a simple easy jQuery plugin which allows you to automatically & periodically change a set of specific background images like a slideshow. 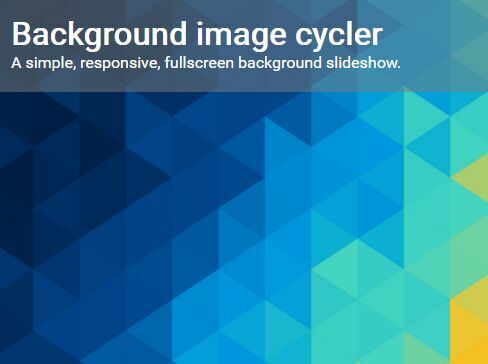 JS Background Slider is an extremely simple jQuery plugin which enables you to cycle through a set of images at a certain interval as like a full page background slideshow. 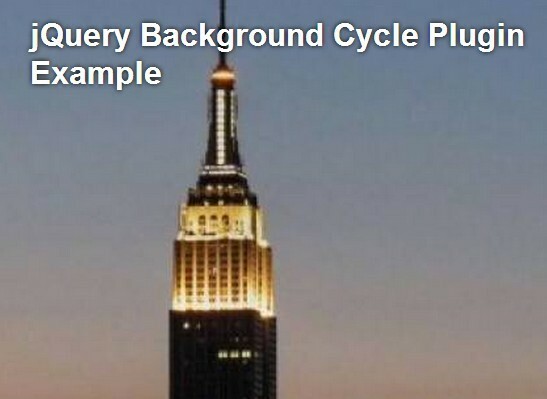 Background Cycle is a simple lightweight jQuery plugin that enables you to cycle through an array of background images within a given container. Just another simple yet customizable jQuery background slideshow plugin that enables you to automatically switch the background images of your page at a certain speed. jQuery BgSwitcher is a lightweight jQuery plugin that switches the background-image with some animation/easing effects and options. 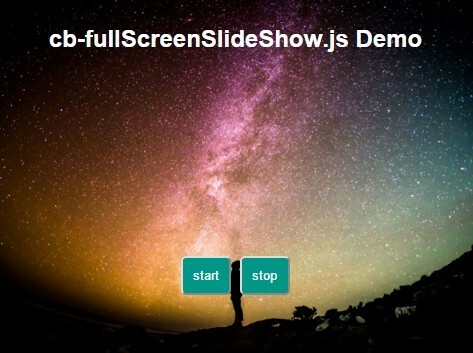 Screenslider is a tiny jQuery plugin for creating a responsive fullscreen background slideshow that automatically switches the background images at certain intervals. An awesome jQuery Slidshow Plugin that allows you to create a Fullscreen Background Slideshow with HTML5 Audio element in order to give life to the gallery.